The township embraces a strong historical background which is event through the various historic and recreational activities and facilities offered. One very popular attraction is the Civil War and Native American Museum. The township is extremely family oriented, offering over 64 parks and playgrounds for the Hamilton Township families to enjoy. The township has many annual events throughout the year all with different themes. The Azalea festival held every Mother’s Day where families can come and enjoy over 250,000 floral arrangements, fountains, beautiful scenery, and various food and craft vendors. The township also holds a Winter Wonderland in the beginning of December at the Kuser Farm Park equipped with a Christmas Tree lighting ceremony, visits and pictures with Santa, petting zoos, and much more for all ages. Hamilton offers many spaces to enjoy a day of shopping and dining. Locations such as the Hamilton Marketplace and The Shoppes at Hamilton are popular stops for locals and tourists. For those interested in the arts, Hamilton is also home to the nationally-acclaimed, 35-acre Grounds For Sculpture. The area has a multitude of contemporary sculptures and landscapes as well as indoor galleries, performing arts events, moonlight tours, guest speakers, dining, and much more. You can learn more and get tickets at GroundForSculpture.org. If you’re looking for a place to go to get in touch with nature, learn more about our nation and New Jersey’s history, or enjoy countless dining and shopping options, then Hamilton Township should be your next stop. Conveniently located between the City of Trenton and Robbinsville, Hamilton Township is in a very convenient and easily accessible location. 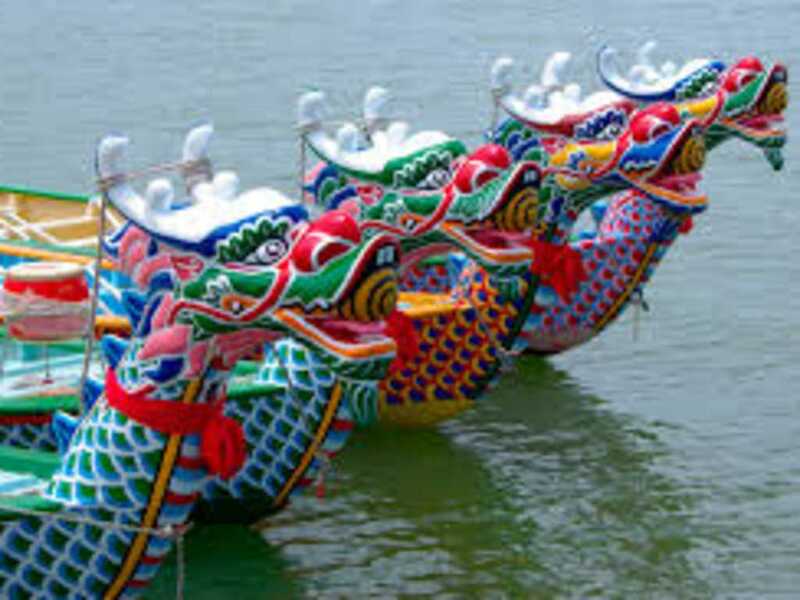 September 16th 8:30 am-4 pm is the 11th Annual Mercer County International Dragon Boat Festival. Admission is free and races begin at 8:30 amExplorer. Teams are composed of 17-21 people. There will be other activates available for spectators such as a Health and Wellness Village, food vendors, and a marketplace to shop. There is also a special Kids Zone dedicated to fun for the little ones.